Yep…episode 119.5. You read that right. Since we’re not going to record our usual Christmas EXTRAVAGANZA this year, we thought we’d just give you this special (and VERY SHORT) mini-episode. Our annual 12 DAYS OF DISNEYLAND CHRISTMAS song!! Enjoy! 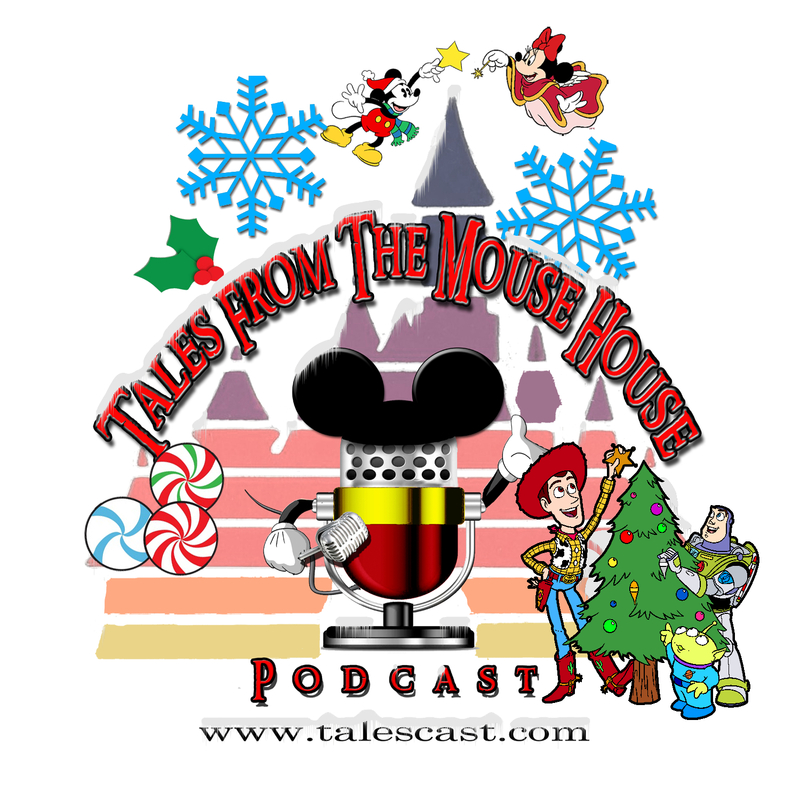 From all of us at Tales From The Mouse House Disneyland Podcast, we wish you and yours a VERY Merry Christmas, Happy Holidays and VERY Safe and Prosperous New Year! And keep an ear out – coming up in January, 2016, we’re back at the mics with special guest Jeffrey Barnes, a.k.a. Dr. Disney! Special’ episode! Yeah, it’s a little early, but why not? On this episode, we share some Holiday Themed Free Stylin’ fun, Holiday Themed Tips and general Holiday Themed FUN!!! Oh, and we share a special announcement in Host Chat, so, you know, you don’t want to miss out on THAT.